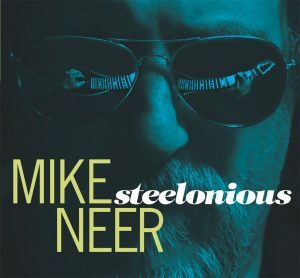 Back in October of 2016, Mike released a CD of Thelonious Monk compositions with unique arrangements featuring lap steel guitar. The CD also featured Andrew Hall on bass, Diego Voglino on drums, and Matt King on piano and organ, with a special appearance by Tom Beckham on vibraphones. The CD was met with critical acclaim, beginning with writer Marc Meyers of The Wall St. Journal and Jazzwax, who was “blown away” by the CD, to Dan Forte of Vintage Guitar Magazine, and Bill Milkowski of Down Beat. Numerous radio stations around the globe added Steelonious to their playlists, without the help of a promo person. 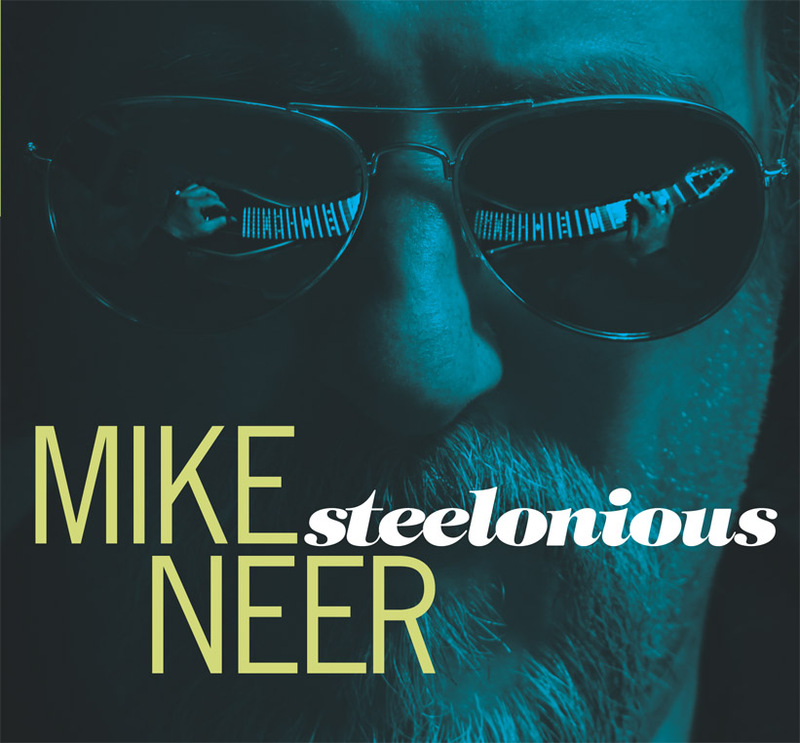 While Steelonious may not be a Jazz CD in a traditional sense, the compositions by Monk are part of the canon of Jazz, the arrangements cook and there is much improvisation, so it would be difficult to classify it as anything else. Still, this would be a Jazz CD for those listeners into Rock, Country, Western Swing, Surf. Steelonious has populated CD Baby’s Top Sellers-Jazz since it was released and is one of the Editors’ Pick as well. Steelonious is available for purchase as an audio CD or download through several retail outlets, as well as CD Baby, Bandcamp (Bandcamp also has an exclusive outtake track (download only)), Google, iTunes and Amazon. You can also purchase the audio CD on this web site directly from Mike. Click here.